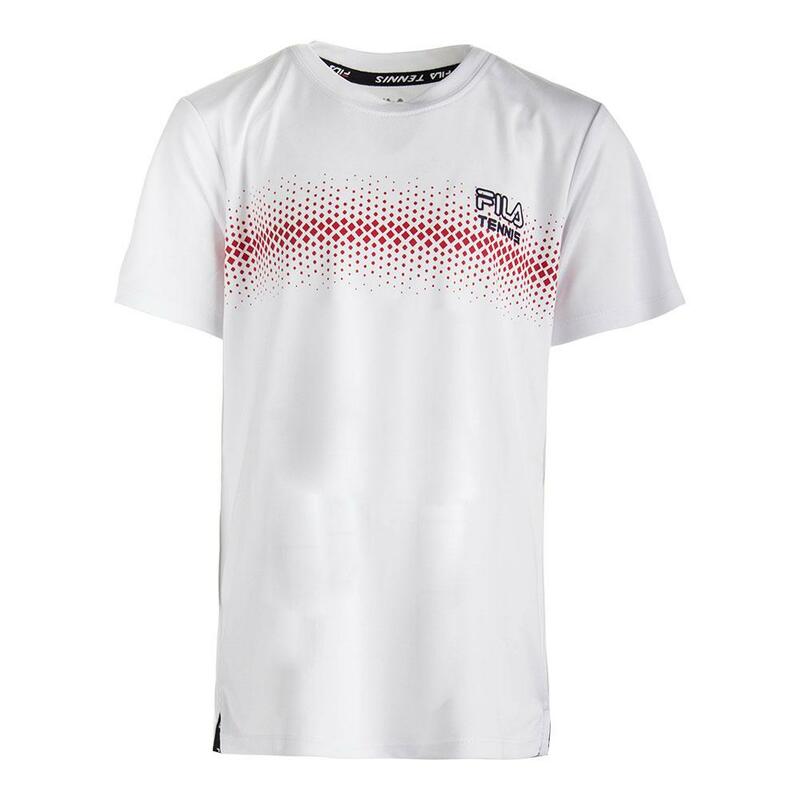 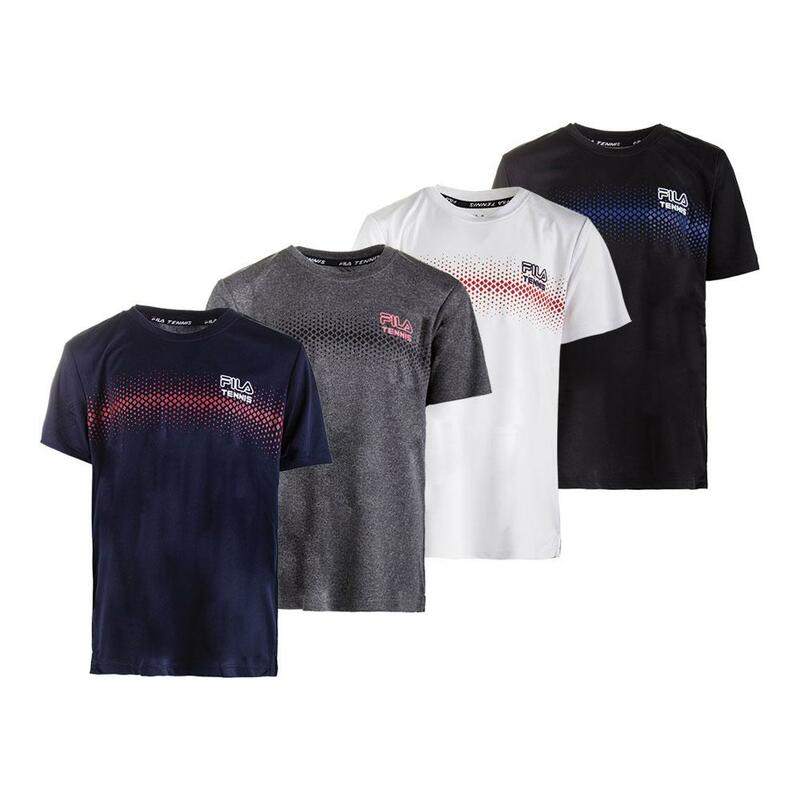 If you are looking to spice up your tennis wardrobe in the classiest way possible, the FILA Core Dotted Print Tennis Crew is the top for you! 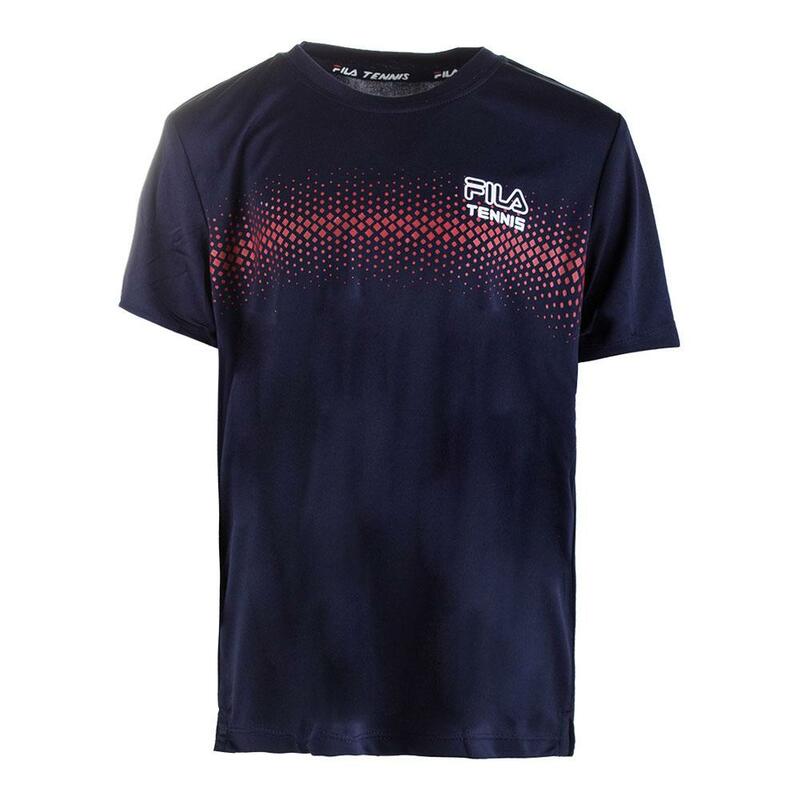 With a non-traditional text logo on the chest and an interesting color gradient along the whole thing, This top will stand out in a muted way on the court. 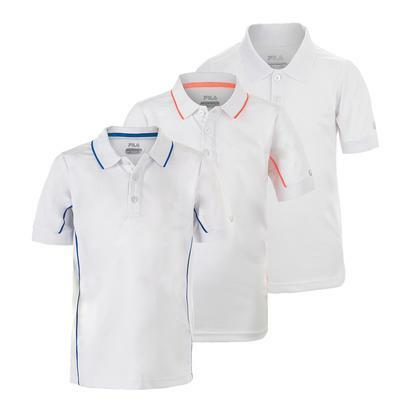 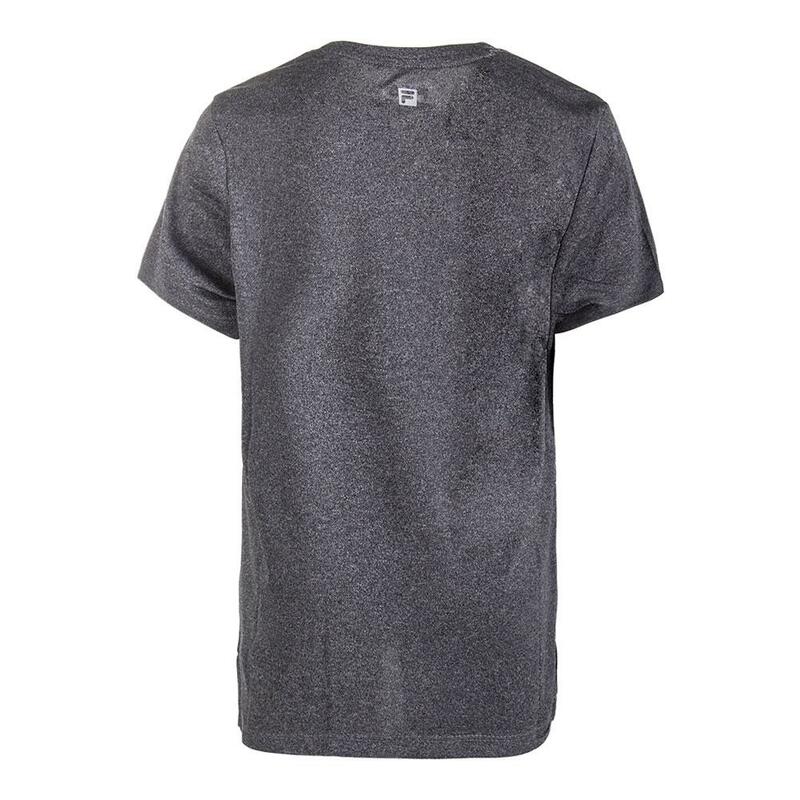 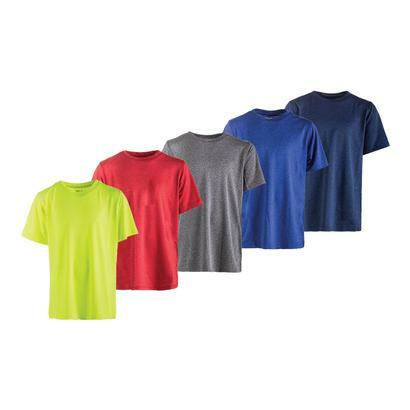 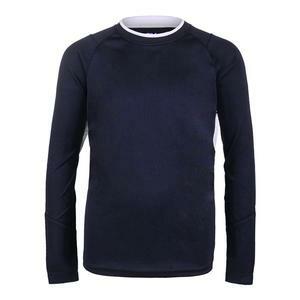 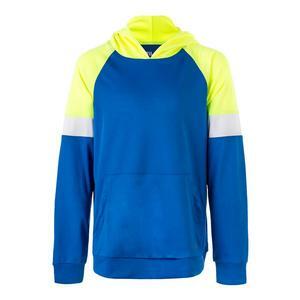 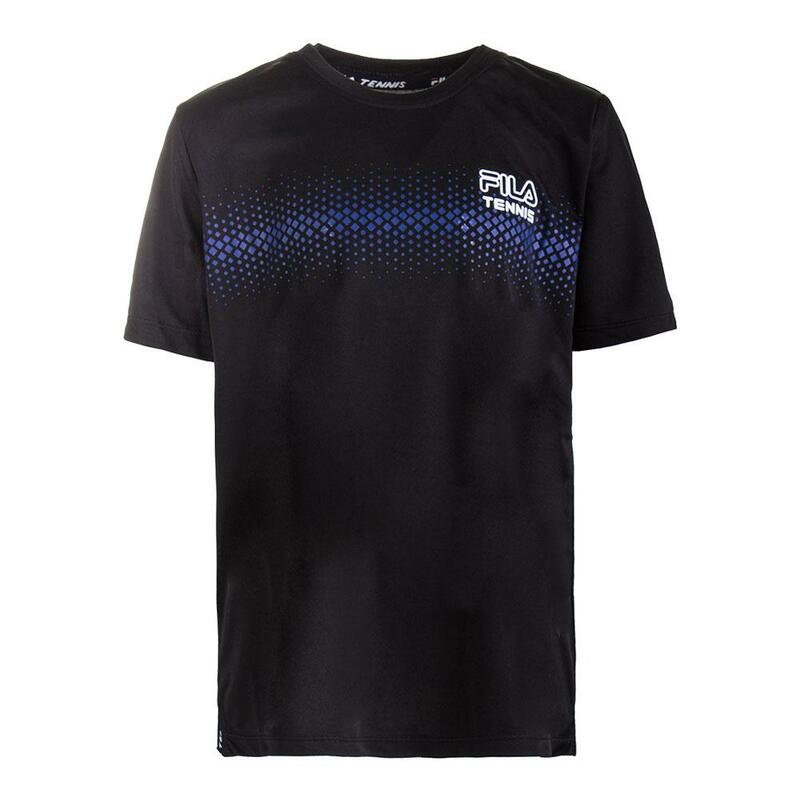 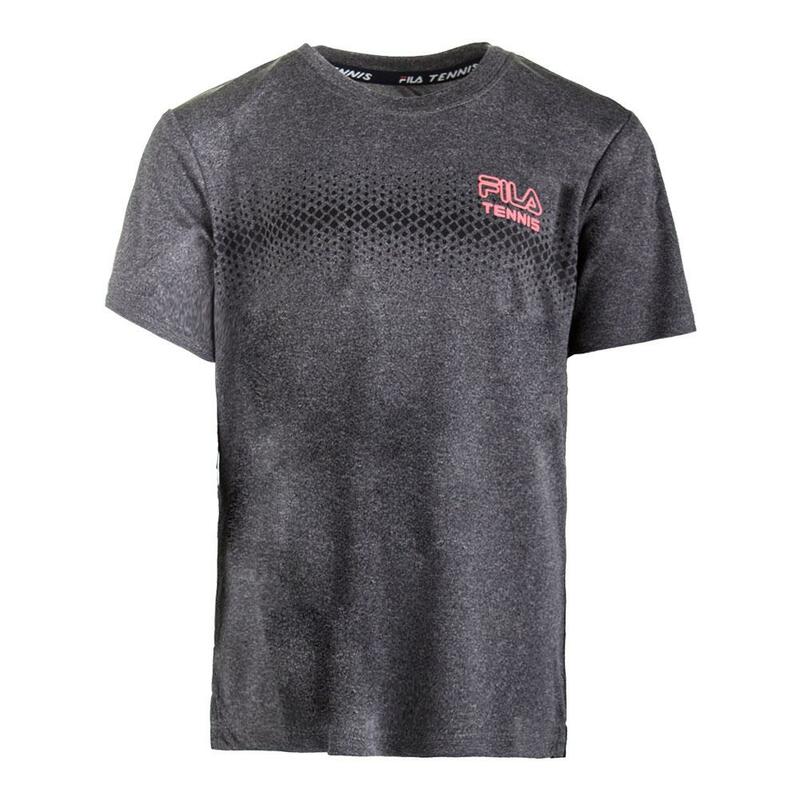 Although this shirt is straying away from traditional FILA, it maintains the moisture management, UV protection, and anti-odor capabilities of a number of pieces.